Hiring a professional home cleaning service offers an array of benefits for you, your home and your family. One of these benefits is being able to dictate how often the professional cleaner provides their services. The fact is, there’s no hard and fast answer to this question. It depends on your situation, the size of your home, and several other factors. While most people adhere to a schedule of once a week, every two weeks, or once a month, this may not be right for you. Keep reading to see what you need to consider to determine how often your professional cleaning service should come to your home. Do You Clean at All? There are some people who clean throughout the week or between the times with their house cleaner is scheduled. If this describes you, then you may be able to go every two weeks or even every month for professional cleaning services. However, if you are like many people with a demanding schedule, you may not have much time to put into cleaning. As a result, having someone come every week, or even a few times a week, is a better option. Think about how busy you are and how much time you can spend cleaning to figure out how often a cleaning service should come. Larger homes are going to take longer to clean – this is obvious. 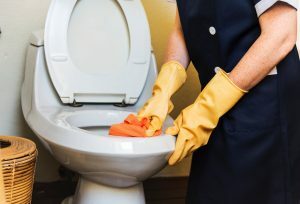 In some cases, if the cleaning service sends a single person to handle the job, then it could take them several days to complete. If you have an exceptionally dirty home, this could also take more time to completely clean. In both these cases, hiring a cleaning service more often could be beneficial. They can help to keep the mess at bay and clean different parts of the home during their visits. This keeps the costs down for you, while also ensuring your home remains clean. For some people, the bottom line is money. What is your budget for a professional home cleaning service? If it is limited, then you may only be able to afford their services once a month. However, if you have a bit more to spend, having the professionals come every other week, or even weekly, may be a better option. Figure out what you can spend on the services before calling so you can choose a schedule that works with your budget. 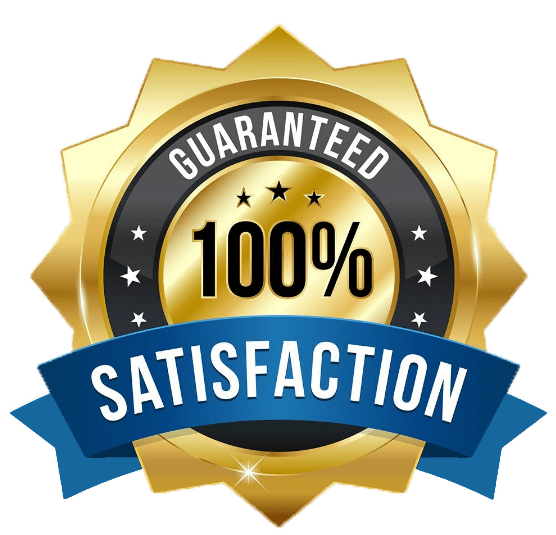 As you can see, there are several factors you need to consider when trying to figure out how often a professional home cleaning service should come to your home. The fact is, everyone’s answer is going to be different. Take some time to think about the questions here and then speak with the professionals. They can discuss your options and help you choose a schedule that will ensure your home remains looking great, and help you avoid breaking your established budget. In the long run, this will work out in your benefit. Click here to book your cleaning service now!